This Ethiopian Airlines Boeing 737 Max 8, seen last Saturday, is one of those grounded following the crash that killed 157 people. Meanwhile, those crashes and the relationship between Boeing and the federal agency charged with regulating it will be discussed at a U.S. Senate aviation subcommittee hearing on Wednesday. 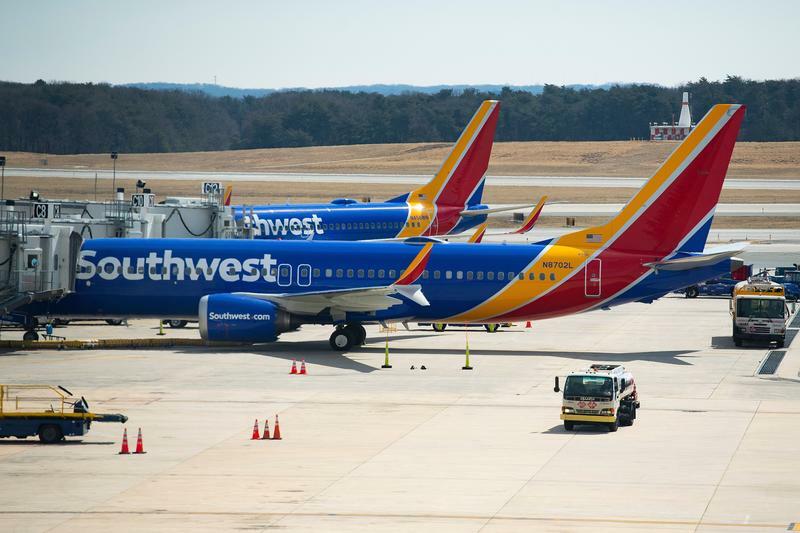 Scheduled to testify are the heads of the Federal Aviation Administration and the National Transportation Safety Board, along with the Transportation Department's inspector general, who is investigating how the FAA went about certifying the 737 Max as airworthy, and whether regulators relied too heavily on Boeing's own safety assessments in their review. A spokesman for Ethiopia's transport ministry told The Associated Press "a date has not been set but (the preliminary report) will be released later this week." 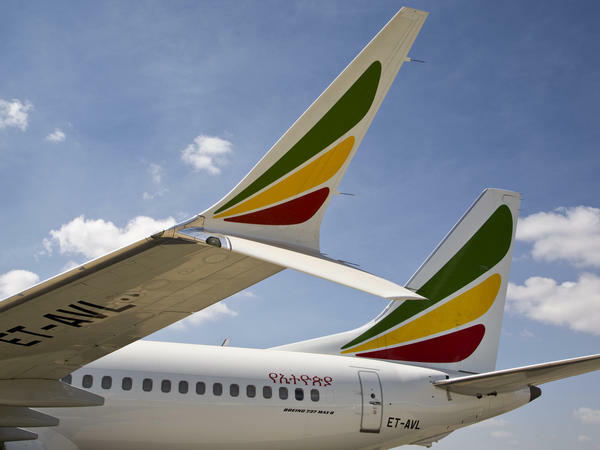 The spokesman says the U.S. National Transportation Safety Board, France's aviation investigative authority BEA and Ethiopia's Transport Ministry have been conducting the investigation jointly. The investigators have said there were striking similarities between the March 10 crash outside of Ethiopia's capital city Addis Ababa and the crash of a Lion Air Boeing 737 Max 8 into the Java Sea in Indonesia last October. Both planes crashed shortly after takeoff and both followed similar, erratic flight tracks in the air that indicate the pilots may have been struggling to try keep the planes from going into nosedives. It still is not clear if something similar happened on the Ethiopian Airlines jet but the company's CEO says pilots had been trained on how to handle the new system after the Lion Air crash. 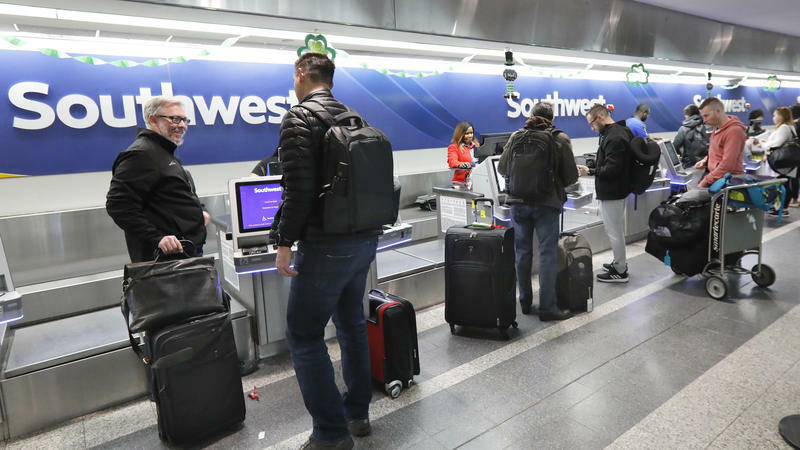 It is unlikely that the FAA will act quickly in certifying the software upgrades and other fixes, especially considering the scrutiny of the certification process coming from Congress and others. 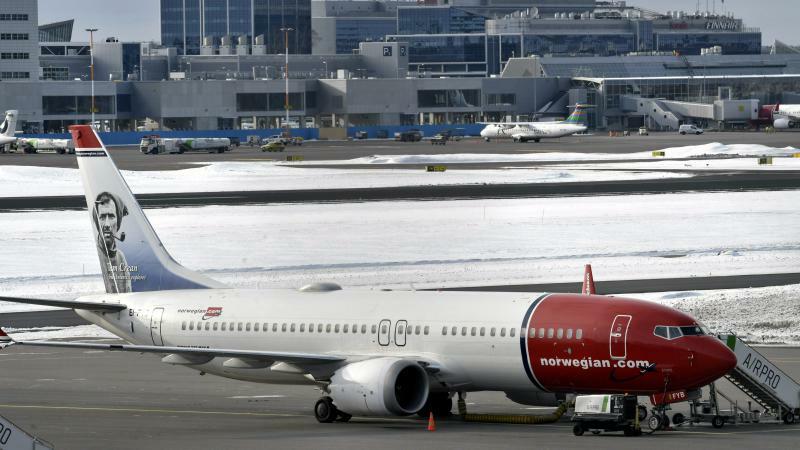 And regulators in Canada, Europe, China and other countries say they will no longer rely on FAA data and will conduct their own tests of the MCAS software updates before allowing Boeing's 737 Max planes in the air again. As a result, some experts say it could be months before the airplanes are allowed back into service.